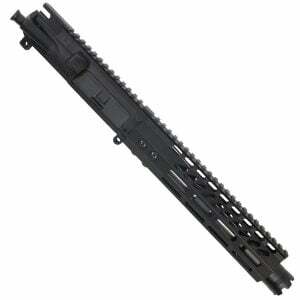 Looking for a great selection of 5.56 AR-15 upper receivers on sale? 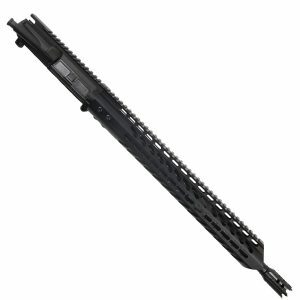 Welcome to Veriforce Tactical your best selection of AR-15 upper receivers in 5.56 caliber. A lot of people don’t know the difference between 5.56 and .223 caliber. 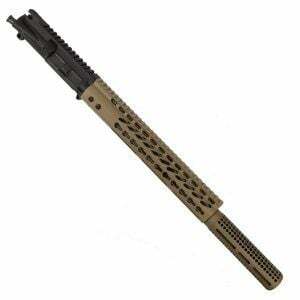 Any 5.56 upper can shoot .223 caliber. But if it is labeled 223 caliber it should not be used with 5.56 caliber. 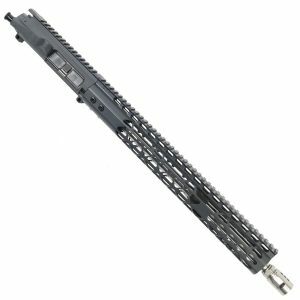 Unless it is .223 wyld, then it can shoot 5.56. Annoying right? Don’t worry, all of our uppers are 5.56, so you don’t have to worry. 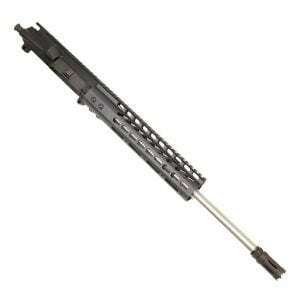 And with match grade quality Barrels you’ll be getting half inch groupings right out of the box! 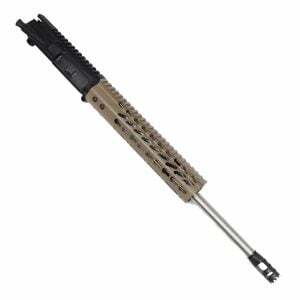 With some of the most customizable 5.56 uppers online, we specialize in colors. 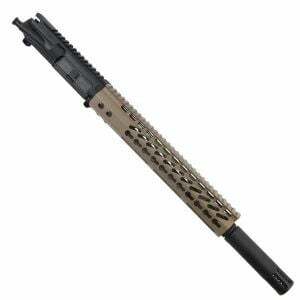 Magpul flat dark earth, magpul OD green, red, blue, etc. 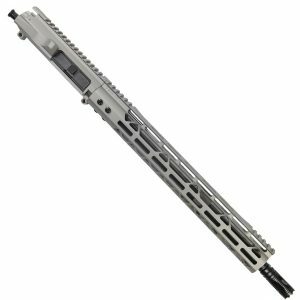 All of our uppers are in keyMod or M-LOK systems. 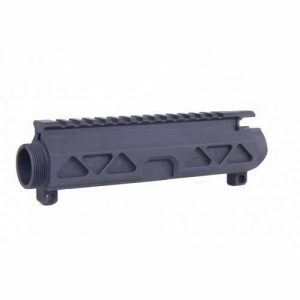 You can get a great USA made custom upper receiver at affordable prices. 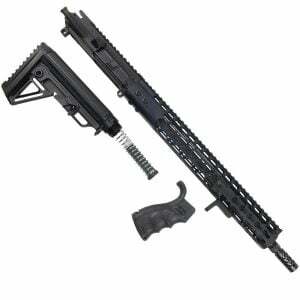 Combined with our superfast shipping you will have a great experience shopping with Veriforce Tactical or your money back!